Amazon Polly is a service that turns text into lifelike speech. 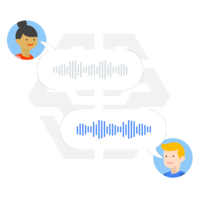 Polly lets you create applications that talk, enabling you to build entirely new categories of speech-enabled products. Polly is an Amazon AI service that uses advanced deep learning technologies to synthesize speech that sounds like a human voice. 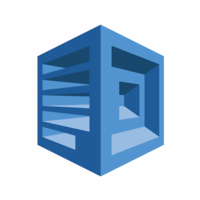 Amazon Polly is a tool in the Text-To-Speech as a Service category of a tech stack. 5 companies use Amazon Polly including Innovative Virtual Computing Solutions, MyOperator- VoiceTree Technologies Pvt. Ltd., and Easyblog.org. 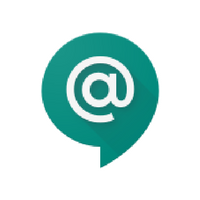 Google Hangouts Chat, Amazon Lex, Home Assistant, Amazon Sumerian, and Amazon Transcribe are some of the popular tools that integrate with Amazon Polly. Here's a list of all 5 tools that integrate with Amazon Polly. 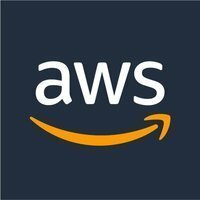 Here’s a list of reasons why companies and developers use Amazon Polly.